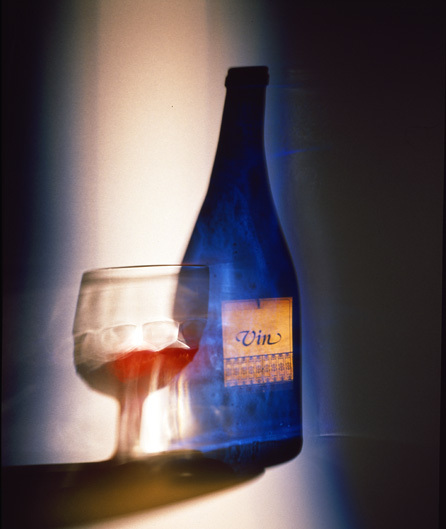 Good 2008 – to all of you! Whatever else happens in 2008 – and lots of awful stuff will happen – do your best to make a dent in the madness and give meaning to the things that matter by leaving some kind of beautiful legacy by this time next year. Wishing you all a productive and successful 2008. 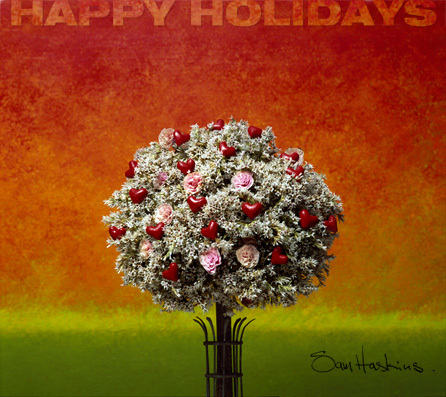 Here are two images to celebrate the holiday season. To the thousands of loyal blog readers who have steadily pushed up my viewing stats and generously added links from their blogs and sites – thank you! 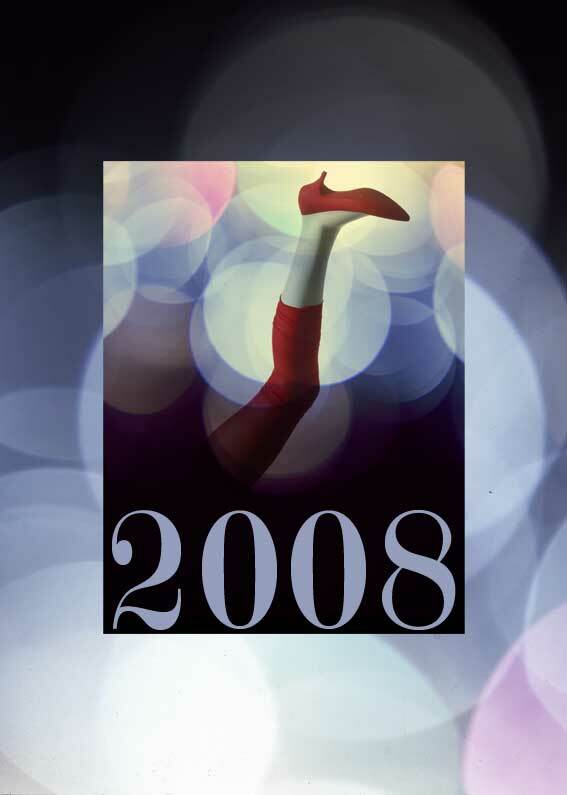 Wishing you all a special celebratory season and a successful 2008. For dancing is love’s proper exercise. Dance is a perpendicular expression of a horizontal desire. Everyone knows that the real business of a ball is either to look out for a wife, to look after a wife, or to look after somebody else’s wife. Apart from a recent shoot for Harper’s Bazaar, I have battened down the hatches to concentrate on the completion of my new book. A liberal interpretation of the editing theme ‘fashion’, it will chronicle almost five decades of photography exploring fashion and fashion related ideas. My son and grandson have been roped in to help accelerate production. So, there are three generations of Haskins men sitting at the long desk in my office churning through a mountain of archival material and putting in long hours of retouching in Photoshop. We intend to release teaser images regularly over the coming months. Publication is planned for late summer/fall 2008. We don’t have a title yet but the blog will be the first to know when we do. 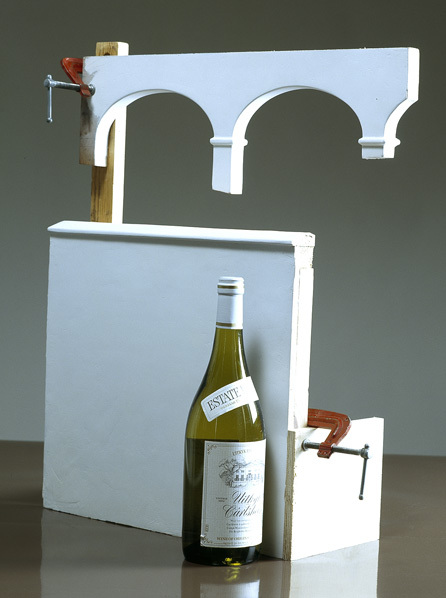 …and here is the model used in the shot – the wine bottle is of course to indicate scale. 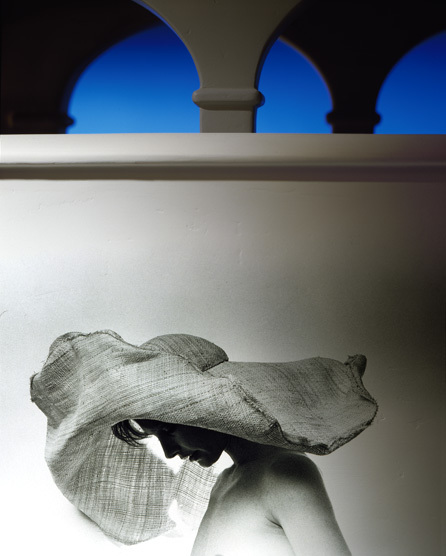 The image is an in-camera montage – the model in the hat was produced as a black and white print photographed onto a colour transparency with my Pentax 67 and physically sandwiched onto the shot of the arches. 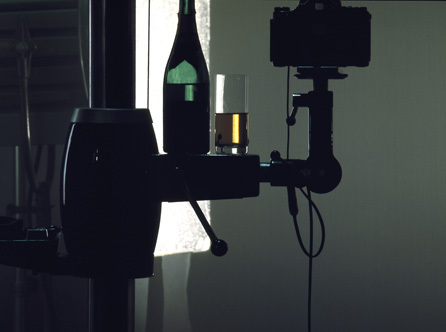 You are currently browsing the Sam Haskins Blog blog archives for December, 2007.